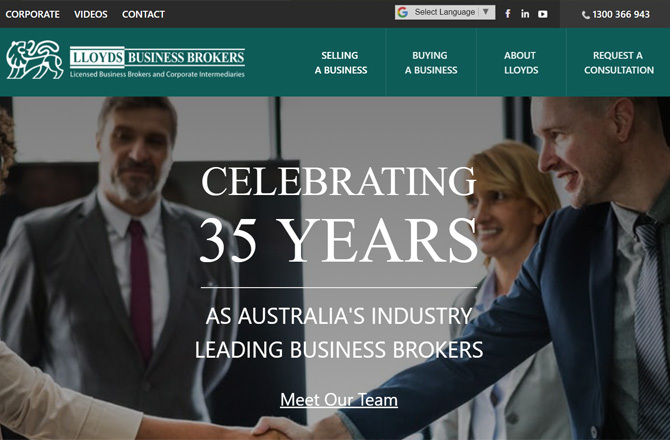 Lloyds Business Brokers is QLD’s leading business broker, having been industry leaders for over 30 years. Since 1984, Garry, Rudy and their team have achieved an extraordinary record of business sales throughout VIC, QLD and NSW. Lloyds specialise in international commercial business brokering to mid market enterprises, servicing niche markets in wholesale, manufacturing, distribution and mining. Lloyds presence extends not only Australia wide, but also internationally especially in China and the USA.